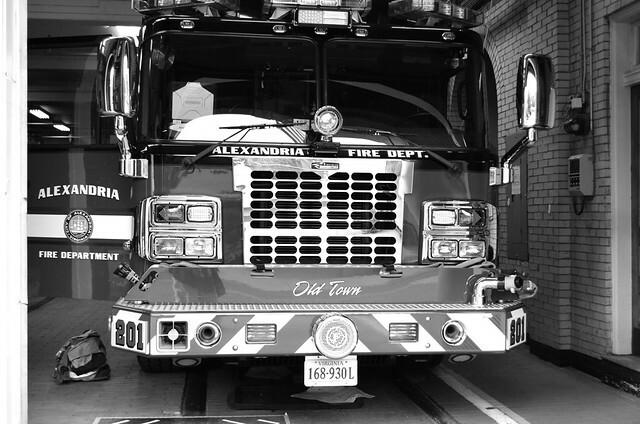 The Fall 2015 edition of ‘The Responder’ Newsletter (PDF) has some great information in it from the Alexandria Fire Department. The issue covers fire safety tips, run statistics for the department, AFD’s engagement in the Alexandria, Virginia community, and more. Check it out at the link above.